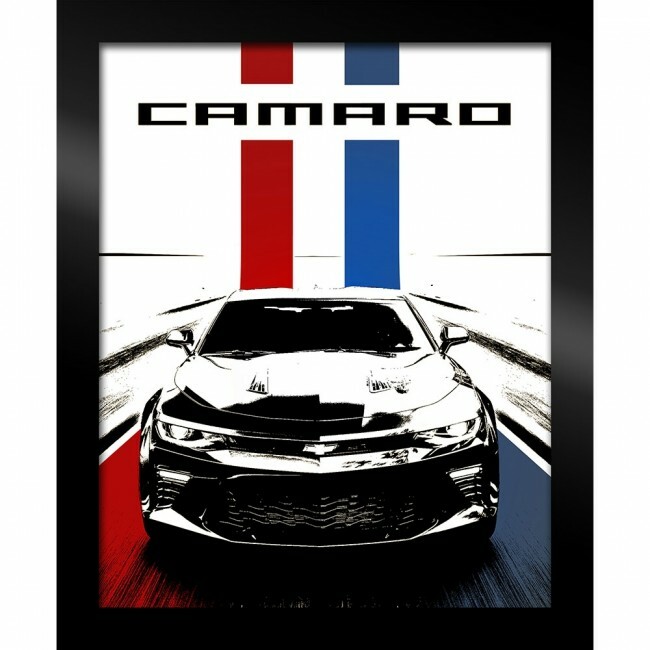 Camaro Stylized Framed Art 19" x 23"
This stylized Camaro Artwork will look great wherever you hang with your Camaro. It comes professionally framed and ready to hang in the room of your choice. 19"W x 23"H. Made in the U.S.A.